In a Metropolis like New York, homelessness can blend into the urban landscape. In Sacred Shelter, New York is the place where a community of resilient, remarkably individuals are yearning for a voice. 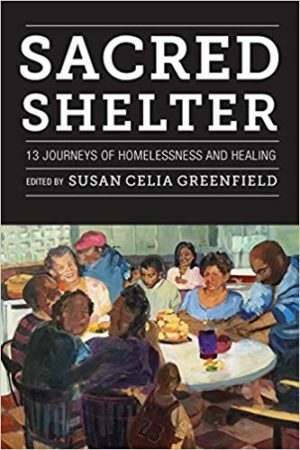 Through frank, honest interviews, this book follows the lives of thirteen people who experienced homelessness and graduated from an interfaith life skills empowerment program. They share traumas from their youth, the devastation of homelessness and the healing they discovered through community and faith. In powerful narrative form, Sacred Shelter represents a demographic group that continues to endure systemic injustice and marginalization. 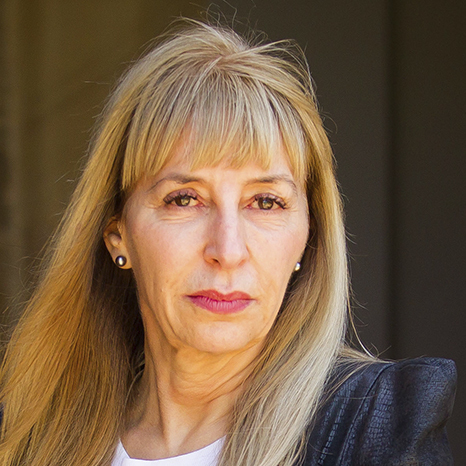 Susan Celia Greenfield is a Professor of English at Fordham University; author of Mothering Daughters: Novels and the Politics of Family Romance, Frances Burney to Jane Austen; and co-editor of Inventing Maternity: Politics, Science, and Literature, 1650–1865.